In a fast paced environment that we have right now, eating healthy and nutritious is a must. Our daily errands, stress, and activities consume most of our energy and we need to refuel our body with the proper nutrition it needs by preparing nourishing dishes that can keep us on the go. 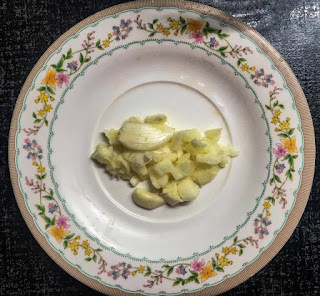 Ingredients for Malunggay con Mackerel. 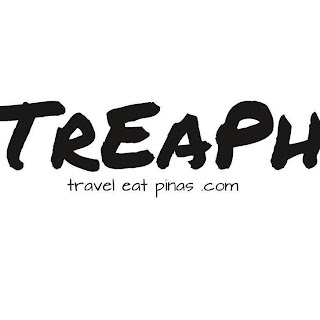 Today, Travel Eat Pinas, will share an easy to prepare and nourishing dish that requires only six (6) ingredients. This dish is called Malunggay con Mackerel. 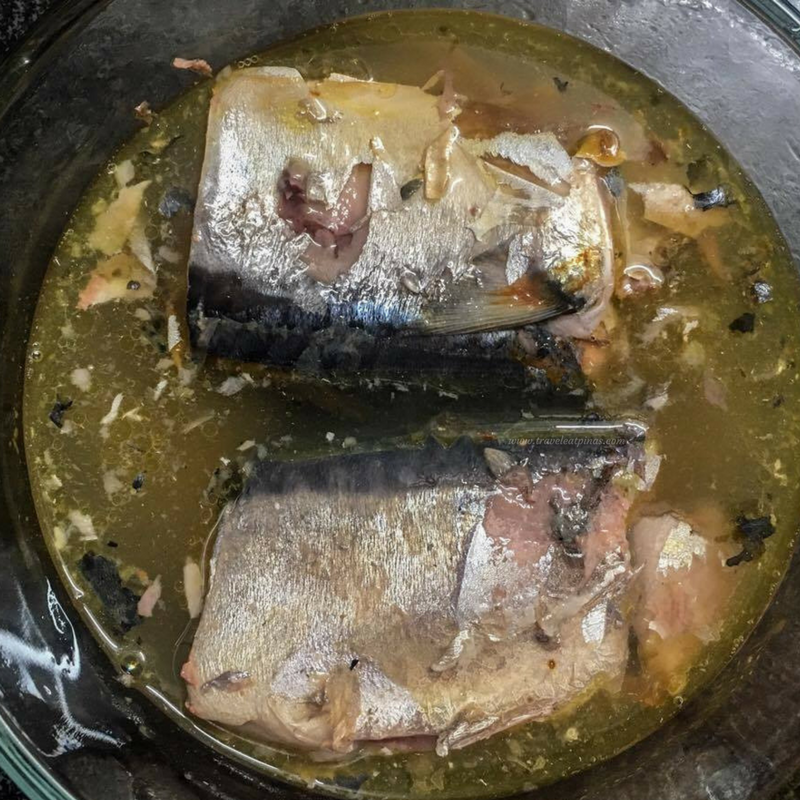 1 can of 425g Uni-Pak Mackerel in Natural Oil . 1. Heat the pan with cooking oil. 2. Sauté the garlic and onion. 3. When the onion becomes soft, add the tomato. 4. Pour-in Uni-Pak Mackerel in Natural Oil. No need to add water and salt. Stir and let it boil. 5. Add-in the malunggay leaves and let it boil for 1 minute. 6. Stir, turn off the heat and transfer to serving bowl. 7. Enjoy a nutritious dish! Mackerel is rich in vitamins such as vitamin A, B6, B12, C, D, E and K. It is also loaded with Omega-3 fatty acids that can help in preventing breast, prostate, renal and colon cancer. Omega-3 acts as an anti-inflammatory agent that can help in managing of arthritis and it can enhance memory, brain performance, and can prevent the risk of Dementia and Alzheimer's disease. Malunggay or Moringa Oliefera is know for its high nutritional value and serves as an herbal medicine. 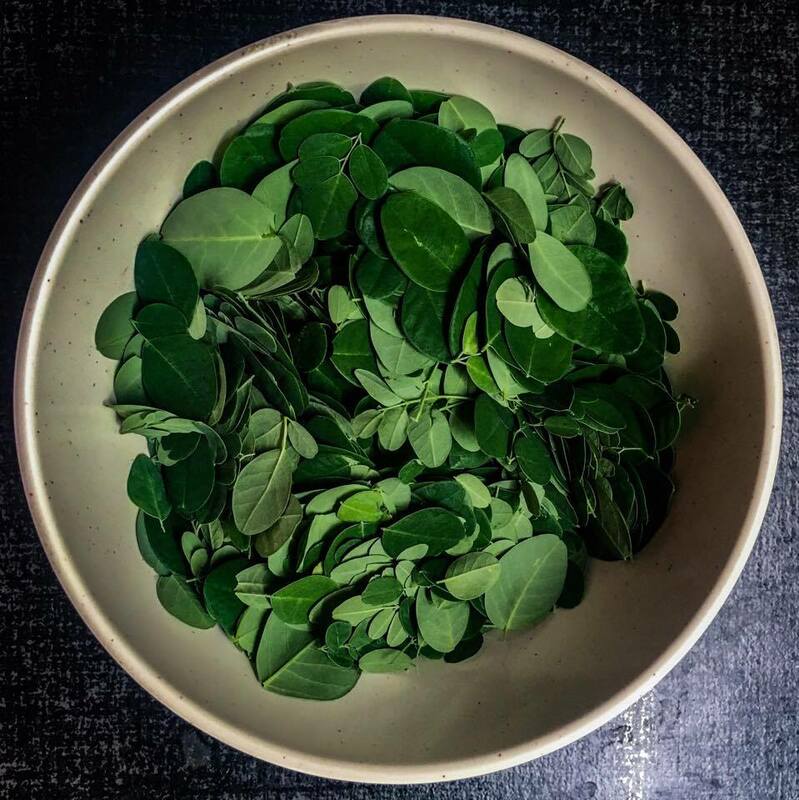 Boiled Malunggay leaves contains immune boosting nutrients that can help in recovering and preventing illness. It can also lower high blood pressure, treat insomnia and is recommended for patients with diabetes. Malunggay is high in calcium that can strengthen bones of both children and adult. 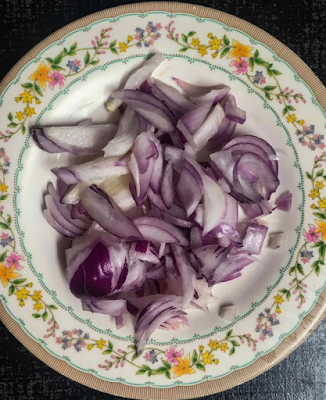 Onion can boost immunity and assists in regulating blood pressure. 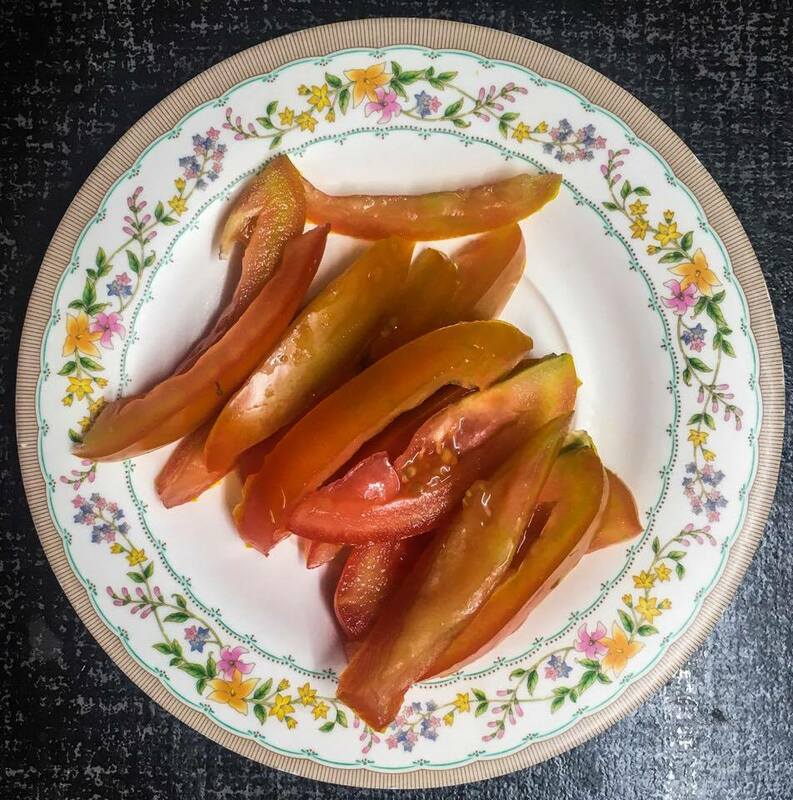 Tomato contains antioxidant such as beta-carotene, lycopene, vitamin E and C and potassium. Consuming garlic, either raw or in food, can help lower cholesterol and prevent heart disease. 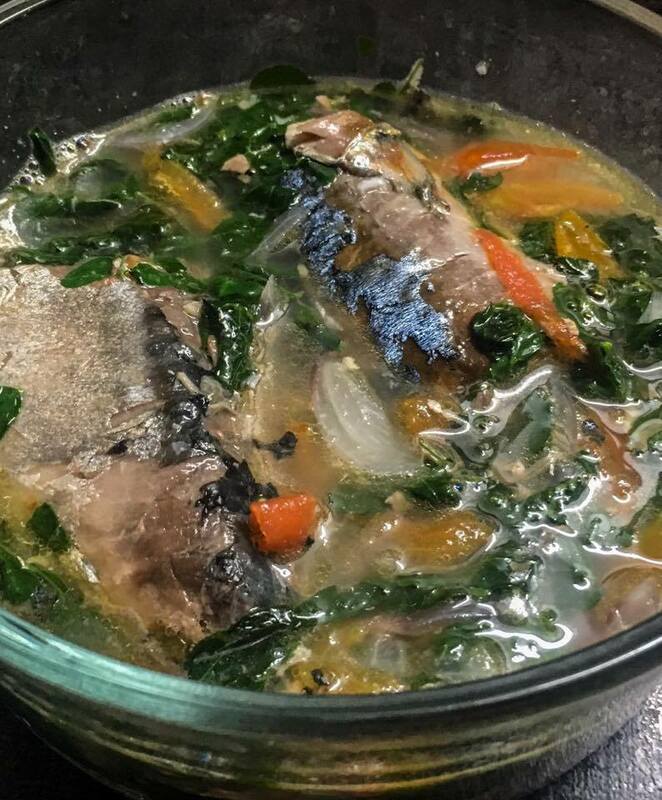 Malunggay con Mackerel's soup has the right blend of saltiness coming from Uni-Pak Mackerel broth, sweet and bitter flavor of malunggay pulp and the natural flavors of onion, tomato and garlic. The Mackerel's meat is firm, has a tinge of sweet taste, and tender. This dish can be cooked in five minutes and can provide lots of nutritional benefits. 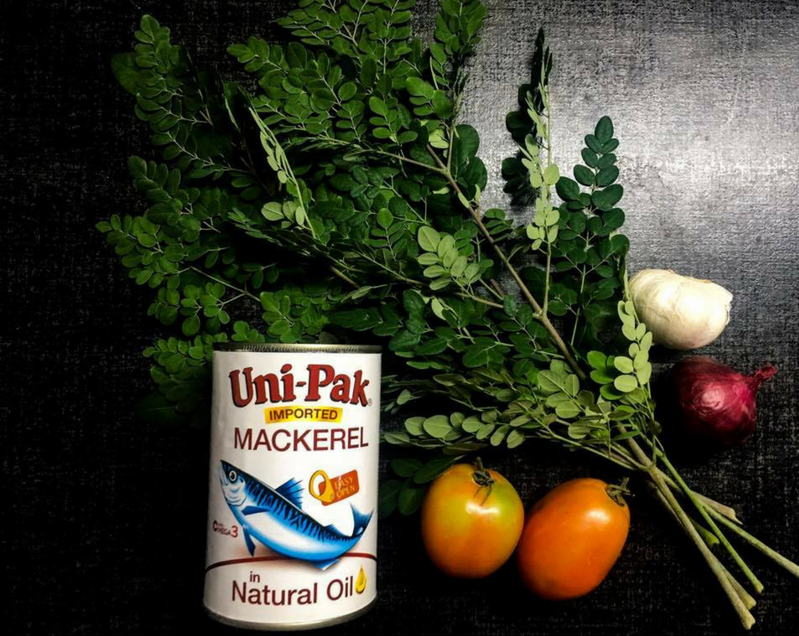 To let you savor this dish or be creative in making your own, Uni-Pak Mackerel and Travel Eat Pinas will give a Uni-Pak Gift Pack to one lucky reader. 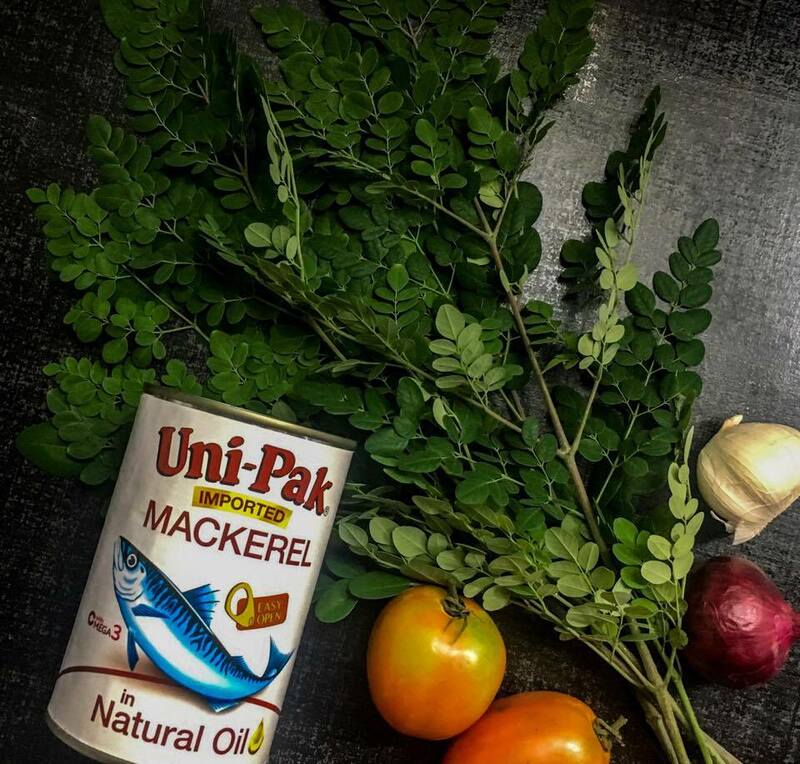 Share this post with the caption " I will cook (dish you want to try using Uni-Pak Mackerel) using Uni-Pak Mackerel because (reason for choosing Uni-Pak Mackerel). 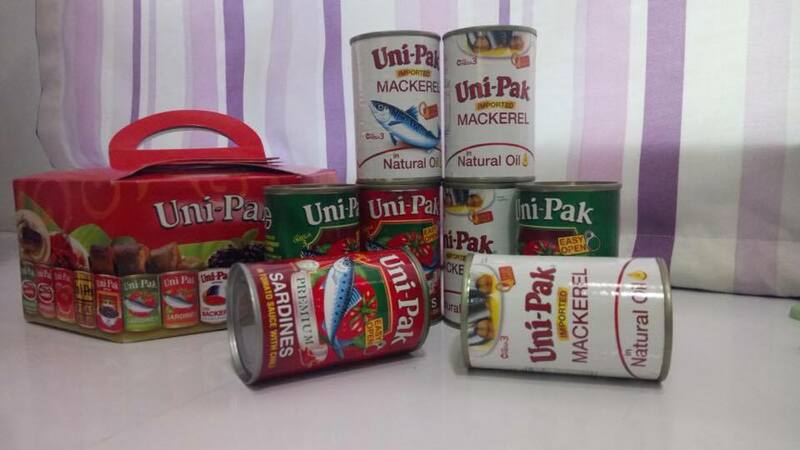 Basta Mackerel dapat tatak Uni-Pak! Hindi basta nakasanayan kaya the best yan! Use the hashtag #tatakunipak #paknapak #unipak #traveleatpinas and make sure that your post is on public. The winner will be announced and notified on July 21, 2017. OMG, I too try a similar recipe without the Mallunggay leaves as we don't find those much in Italy. Instead, I add some coriander leaves with some Indian spices and have the fish wgravy with rice.